← Moo Shoes is 10! 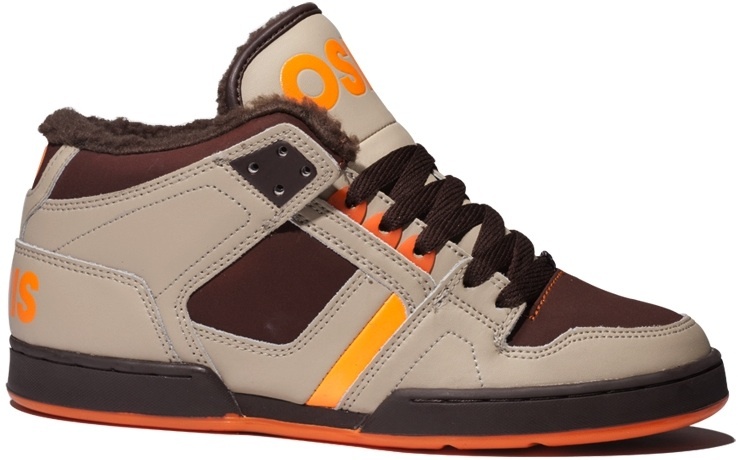 Osiris NYC 83 MID from the Back to School season have two Vegan colorways for HALF PRICE! Both are all Synthetic Leather and the SHR has some faux furry lining peaking out the top of the collar and tongue. These are cup soles and have all the skateable abrasion resistance and padding expected from a tech skate shoe. I usually don’t like to post shoes with this limited of a size range, but these are end of season and a hell of a deal. 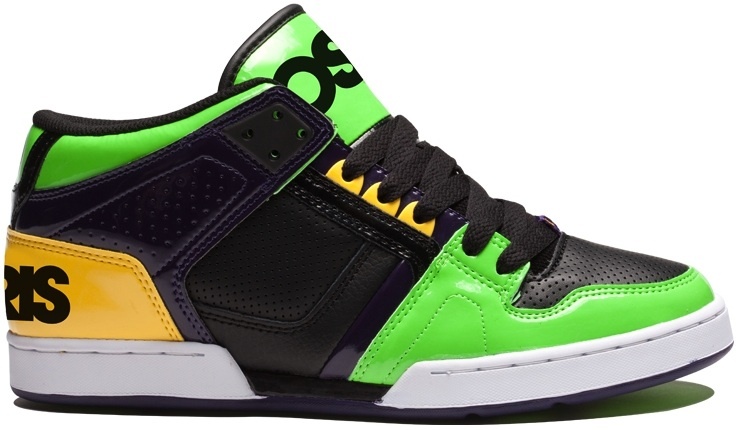 And lets not forget, Vegan Skateboard shoes as a mid-top can seem far and few between.